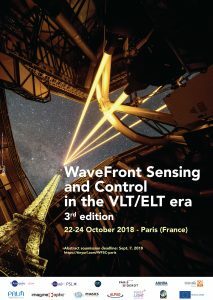 Next week from October 22 to 24 will be held the 3d edition of the Wavefront sensing (WFS) and control in the VLT/ELT era Workshop, at Université Paris Diderot, organized by the Observatoire de Paris and Institut d’Optique Graduate School. 82 attendees and 41 speakers are expected for 2 days of great conferences. 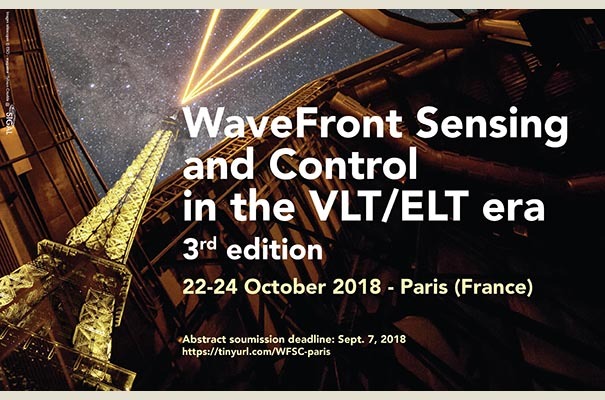 Find more information about the Workshop and the topics here. 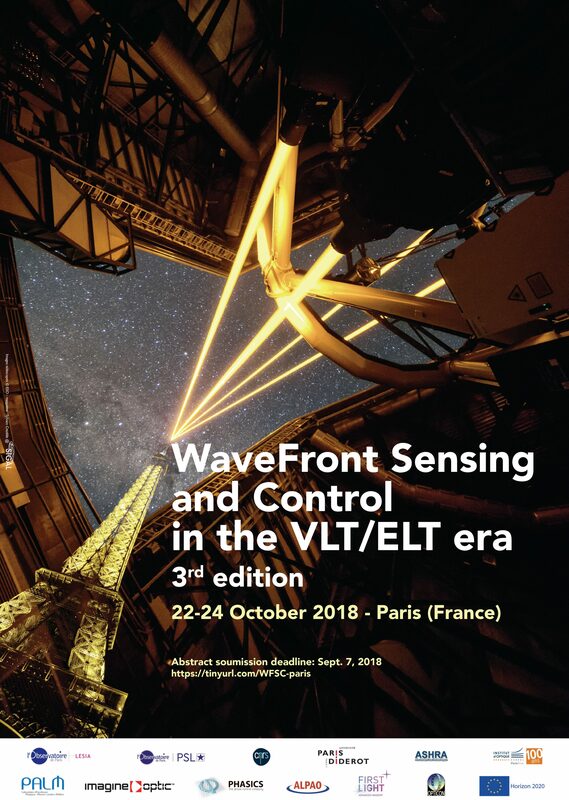 First Light Imaging is happy to support this annual event, after Marseille in 2016, and Padova in 2017.